Men too have plastic surgery needs, they can be, just like women, embarrassed about body imperfections. 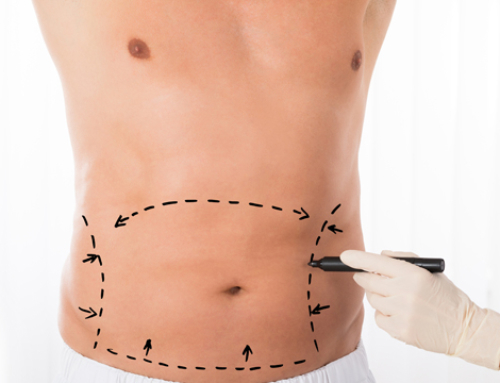 Cosmetic procedures for men offers body treatments such as tummy tuck, abdominal or love handles liposuction and body contouring after massive weight loss. 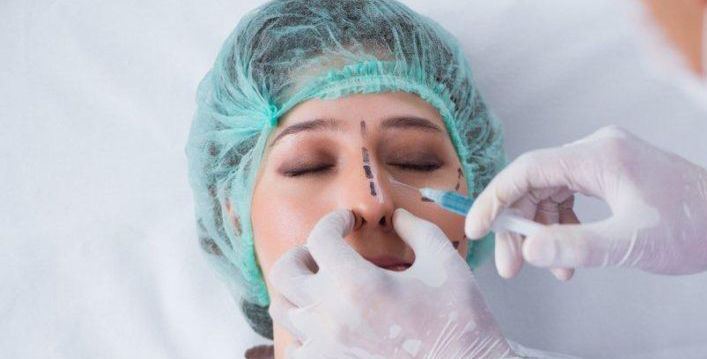 Facial procedures are also available to men : face and neck lift, fat grafting to restore facial roundness, eyelid lift, neck / chin liposuction and rhinoplasty. Gynecomastia surgery is also frequently performed on male patients. 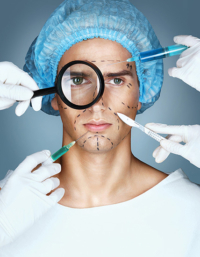 Here is an overview of these highly requested cosmetic procedures for men. Gynecomastia treatment is recommended to remove excess breast fat or glandular tissue. Enlarged breasts is relatively common among men and causes significant embarrassment, which is why the procedure is highly requested. 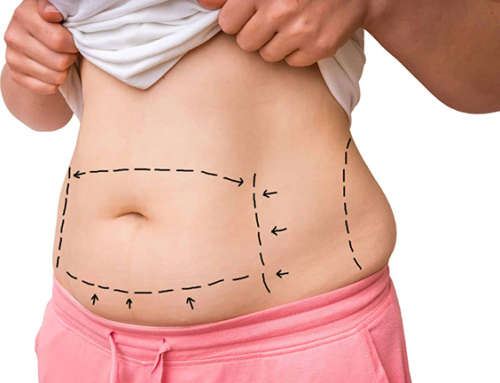 Tummy tuck is well suited for men who went through significant weight loss or weight loss surgery. Male tummy tuck aims at restoring firmness in the stomach area by removing excess skin and fat as well as tightening the vertical abdominal muscles (when they have been weakened, stretched or separated by extra weight). Liposuction is recommended for men who aren’t overweight and have good skin quality in order for the result to be satisfactory. 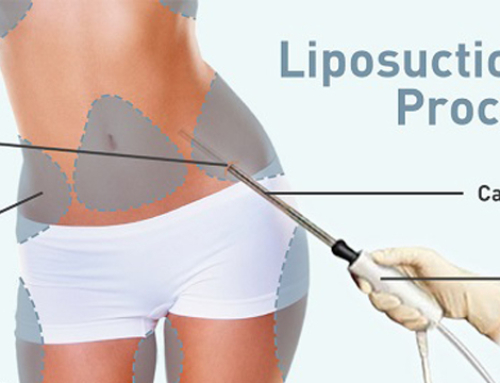 Note that abdominal liposuction isn’t efficient to correct stomach protrusion if the abdominal muscles are stretched. Like women, men start to show facial aging signs when getting older. Time leaves its marks on facial skin which tends to sag. 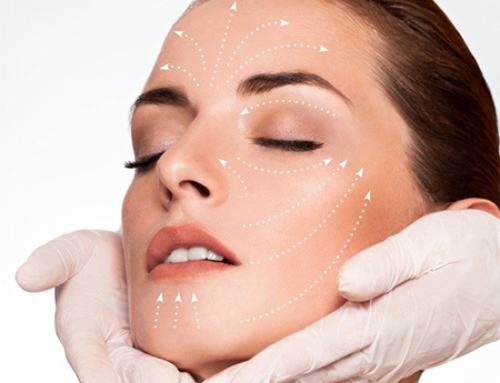 The face and neck lift tightens the skin in both these areas in order for facial rejuvenation to be uniform. 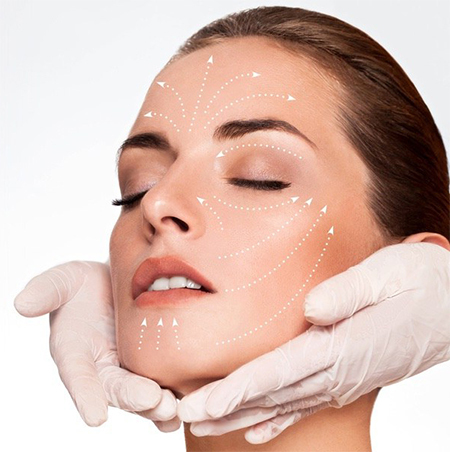 In every areas of the body, youthful round contours tend to flatten with age. 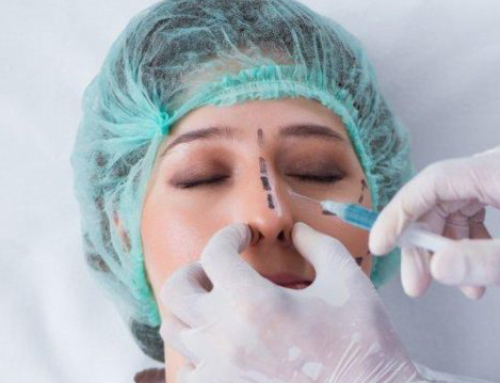 Facial fat grafting can fill in sunken areas of the face such as the cheeks and temples. Eyelid surgery is ideal to freshen up the eyes area. The eyelids tend to sag over time, which can result in a tired or sad appearance of the eyes that blepharoplasty can wipe off.